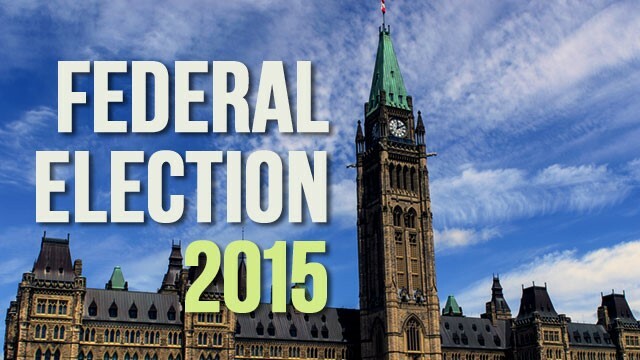 19 October, 2015 – OTTAWA – The Ukrainian Canadian Congress (UCC) encourages all Canadians to vote in the 2015 Federal Election, being held today. The UCC, representing 1.3 million Canadians of Ukrainian descent, is a non-partisan organization and does not endorse parties or candidates. The UCC encourages all members of our community and all Canadians from coast to coast to cast their ballots today. Recently, the UCC surveyed Canada’s party leaders and local candidates on their positions on issues of importance to the Ukrainian Canadian community. The results of the surveys are available here. The UCC expresses gratitude to all parties and candidates for their interest and attention to these important questions. In order to find information on when polls are open and where your polling station is located, please visit the website of Elections Canada at http://www.elections.ca/.